Based on the animated series and manga of the same name, Afro Samurai is a character action game that pits Afro (voiced by Samuel L. Jackson) against a horde of enemies. 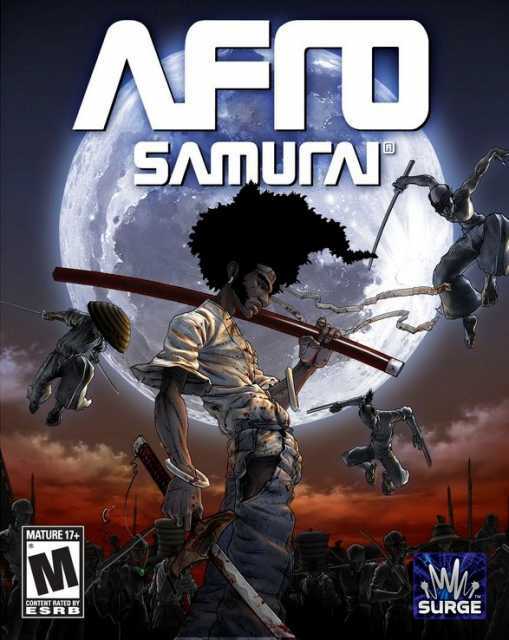 Published and developed by Namco Bandai Games Inc. with the help of...MoreBased on the animated series and manga of the same name, Afro Samurai is a character action game that pits Afro (voiced by Samuel L. Jackson) against a horde of enemies. Published and developed by Namco Bandai Games Inc. with the help of Surge.